Pregnancy is one of the best phases of womanhood. But there may be times when the going gets tough. Here are 7 pregnancy must-haves that can help you face those odd moments and provide comfort and relief. Nausea is a common symptom in the early stages of pregnancy. These symptoms can be quite disturbing and can hamper your work. For many, a pleasant smell of aromatic oil can be the soothing enough to bring relief. The sensory nerves are blocked by these sweet smells and hence give the much needed relief. 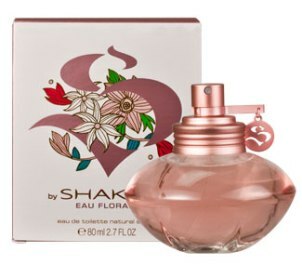 Delicate perfumes from Perfumania are the right choice in this direction. Preggers can find solace in their favorite foods to treat their mood swings. This could be anything from the favorite pastry to something as simple as macaroni cheese. 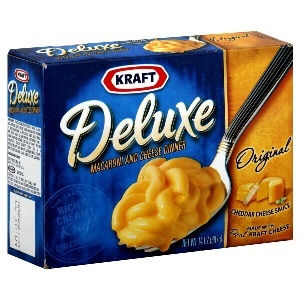 Kraft Deluxe Macaroni and Cheese Dinner is the perfect remedy as a comfort food. Keeping your pantry stocked with this instant food can work wonders during pregnancy. Nothing can ease your growing abdomen than comfortable clothing during pregnancy. From belly bands to maternity pants, take your pick from a wide range of clothing options available for the mom-to-be. Though there are many brands, we recommend you try the Ingrid & Isabel Women’s Maternity wear for affordable comfort during this special phase of your life. It is said that dental hygiene is the first line of defense against many deadly diseases including heart failure. 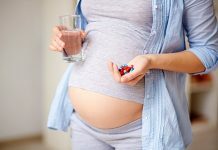 The fact is more true for the pregnant mother as she is faced with an additional challenge of sensitive gums. 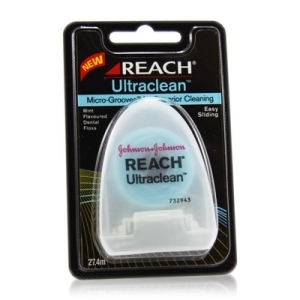 Helping you deal with such gums is Reach Ultraclean Dental Floss that is a gentle dental care system for sensitive gums. Waiting at the doctor’s office can become a part of your routine during your pregnancy. Having a media kit in your pocket can make this period an easy affair. 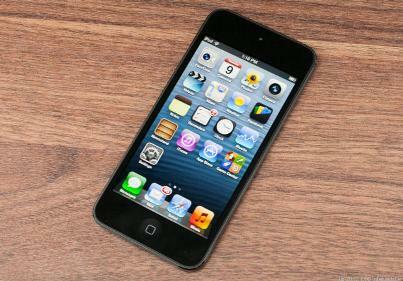 IPod touch is one such latest gadget that can enable you to listen to music, play games and access internet on the go. Acidity is a common occurrence as pregnancy progresses. It may lead to frequent heartburns and discomfort. The best way to ease this symptom is by popping Tums into your mouth every time you experience it. This antacid also acts as a calcium supplement. 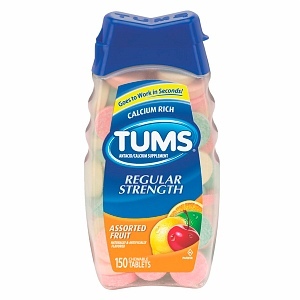 Tums are available in a range of flavors and assorted flavors too. Itching around the belly is another common symptom of pregnancy caused due to the stretching skin around that area. The best way to get relief from this is use of a good moisturizing cream. 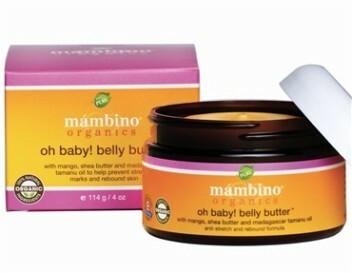 Mambino Organics Oh Baby! Belly Butter is a great lotion that serves the purpose. What is more, it is completely organic and hence safe for the pregnant mother.